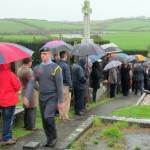 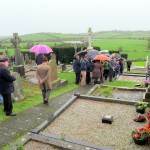 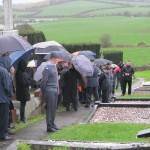 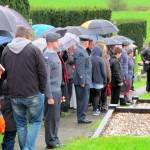 It was an unusually inclement morning this year for the annual Remembrance Saturday Service which took place on 8th November at the War Graves in the graveyard at St Joseph’s, Ballycran. 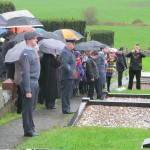 Despite the poor conditions around 80 people attended and Fr Neeson led the short prayer service which was followed by the traditional two minute silence to remember the servicemen buried in the graveyard. 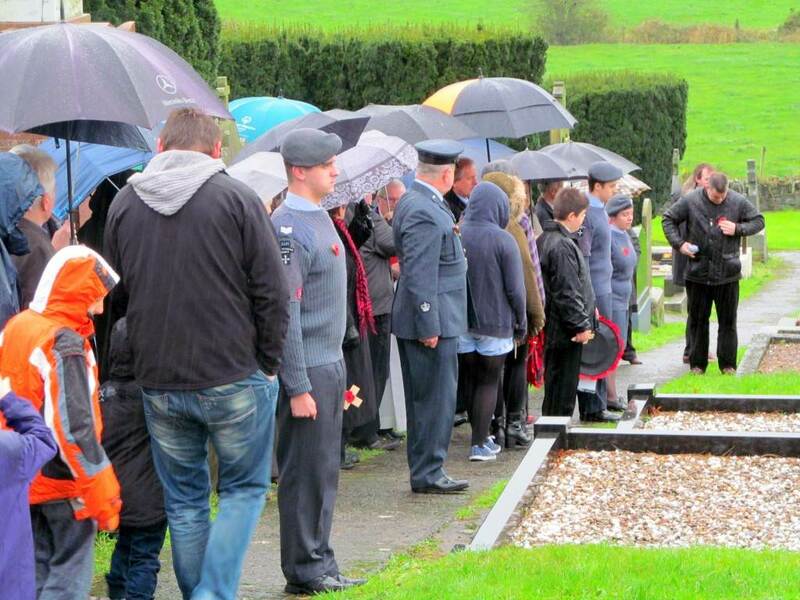 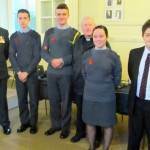 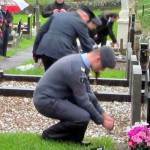 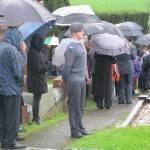 Cadets from the Regent House Air Cadet Corps placed poppy crosses on the graves. 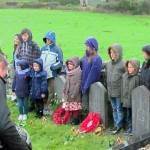 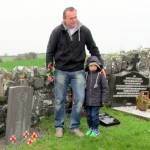 The local Polish community were represented by a large group of adults and children from the Bangor area who were there to place wreaths on the graves of their fellow countrymen. 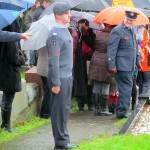 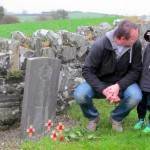 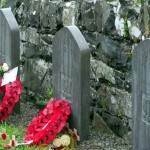 The ceremony this year was particularly poignant, as 2014 is the centenary of the start of World War 1. 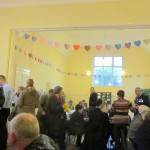 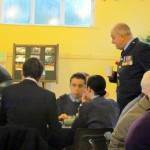 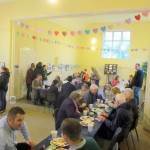 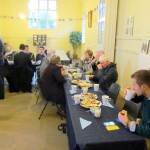 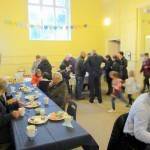 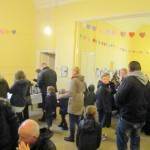 Very welcome refreshments were then provided in the Old Schoolhouse by the Parish Social Committee.